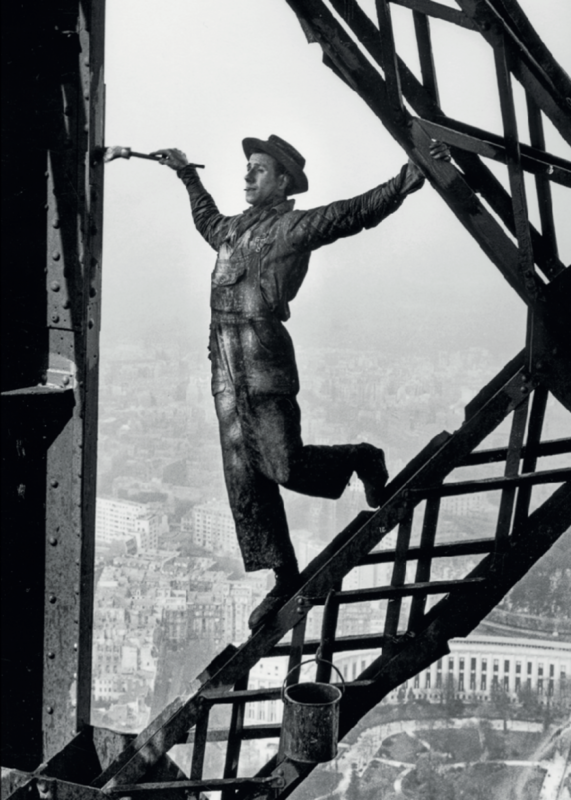 The Museum of Photography André Villers gives a tribute to Marc Riboud, exhibiting a serie of prints, lended by the Museum of Modern Art of the City of Paris. Free entrance, everyday, 10-12:30am and 2-6pm. Share the post "“Hommage à Marc Riboud” at the Museum of Photography of Mougins"